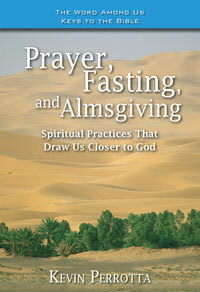 Prayer, fasting, and almsgiving are often called "spiritual disciplines." The term highlights their similarity to physical disciplines. But like a physical fitness program, we can go through the motions of these practices without deriving much benefit from them. Jesus wants the spiritual disciplines to work for us. Only the Holy Spirit can make us holy, but we can spur the Spirit to help us. That is what almsgiving, prayer, and fasting are: ways of seeking the Holy Spirit's help, ways of beginning to cooperate with his work in us. In this Bible study, popular Scripture commentator Kevin Perrotta selects six readings from Scripture—one Old Testament and one New Testament text for each spiritual discipline. Each passage guides us with some of the most important aspects of these practices, showing us why we undertake them and how they can transform us so that we become more like the persons that God has created us to be. 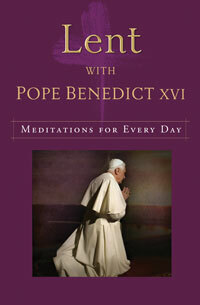 • Perfect for Lent but can also be used at any time of year. • "In the Spotlight" sections highlight background information on passages, words used in Scripture, and biblical history.